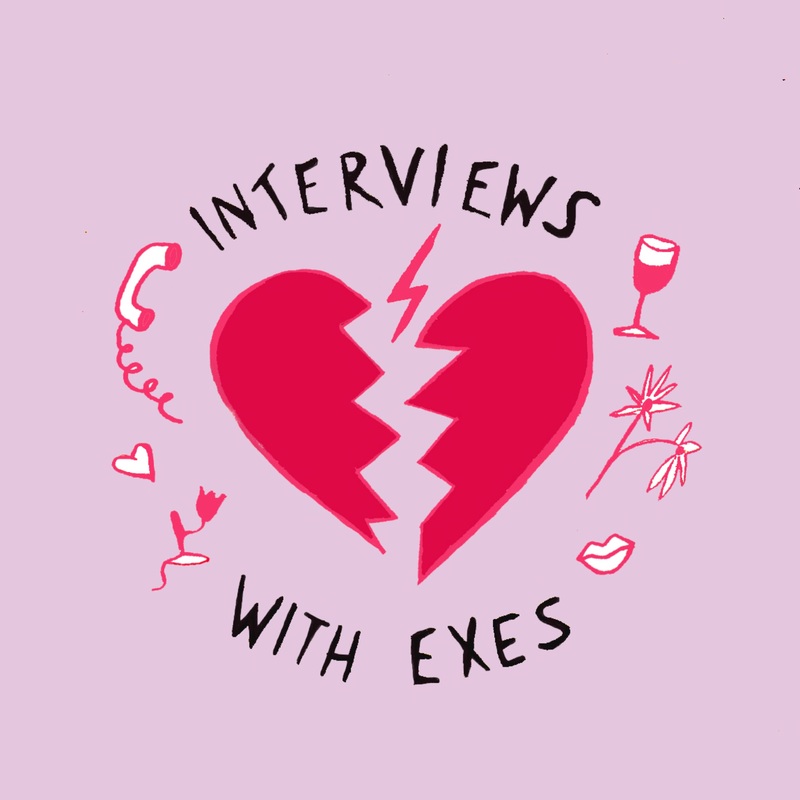 A podcast listening to former lovers discussing the relationship they once had. Episode 7 – Everything you want to know about relationships in a single podcast? Probably not, but we definitely serve up the “steak” when it comes to relationship advice in this episode!